A new report has revealed more about the Latin American community in London than ever before. 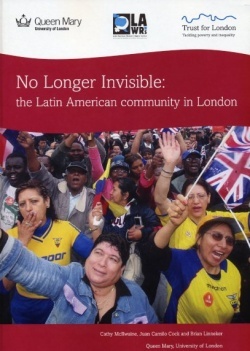 The report, entitled No Longer Invisible, produced by Queen Mary College, London, revealed that the current Latin American population in London stands at 113,500. The community has grown fourfold since its total of 31,000 in 2001. Researchers interviewed 1,000 people in the capital who have roots to Latin American nations. When it comes to holiday destinations Spain is a much-loved favourite among us Brits. But when we hop on that EasyJet flight, what is it we’re visiting Spain for? When we think of Spain, from San Sebastian to Marbella, what springs to mind? From a visit to the British-dominated tourist havens of Magaluf, Benidorm or Torremolinos, many Brits could come away thinking Spain is about sun, sea and cerveza, and not much else. 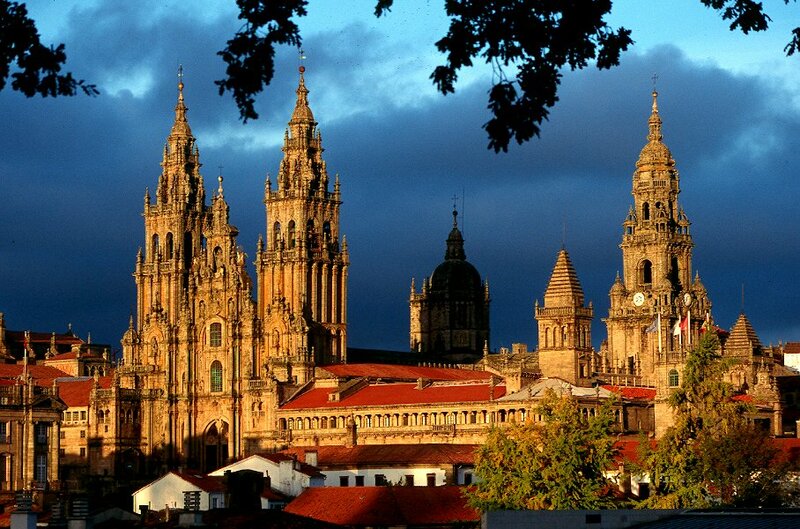 Spend a few days in the northern towns of Santiago de Compostela or Burgos, and the cooler climate and gothic architecture will give you a very different impression. What about Spain’s image overseas, boosted by ambassadors such as Penelope Cruz, (who recently became the first Spanish actress to receive a star on the Hollywood Walk of Fame) Rafa Nadal (currently ranked world number 1) and Cesc Fabregas (in the list to please Arsenal fans) to name a few. You don’t need to visit Spain to wear Spanish fashion (Zara, Mango) or to eat Spanish cuisine such as tapas and paella washed down with sangria, all cruelly imitated in La Tasca restaurants up and down the country. Let us know what you think is the best Spanish export. It might be your personal favourite, or what you think represents Spain at its best. And feel free to offer suggestions! How do us Brits, best known for ordering “dos cervezas por favor” and raving it up on the Costa del Sol, really view Spain?